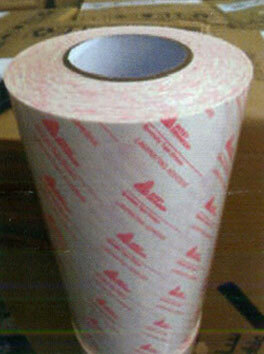 We are angaged in supplying of a wide ranges of double sided tissue tapes. Theses are tapes with a non woven fabric carrier with pressure sensitive adhesive on both sides with a poly coated liner on one side / double sided. These tapes are best suitable for name plates. Automobile labels, insulating lamination, slicing, card manufacturing etc.